When we need to move forward but can't go through the door in front of us, our God has a solution. He has placed several doors around us in the spiritual realm and it's up to us to ask, seek, knock until we're able to keep moving forward. 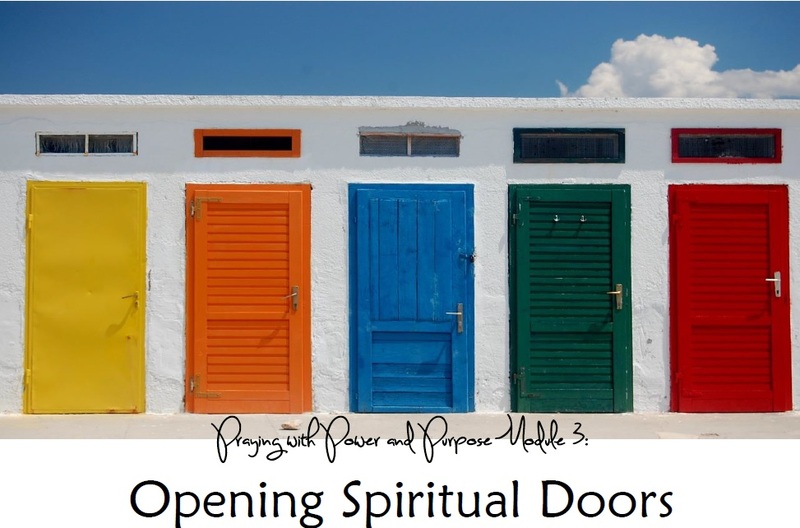 In this module I teach you how to locate the doors around you and activate you to open them.